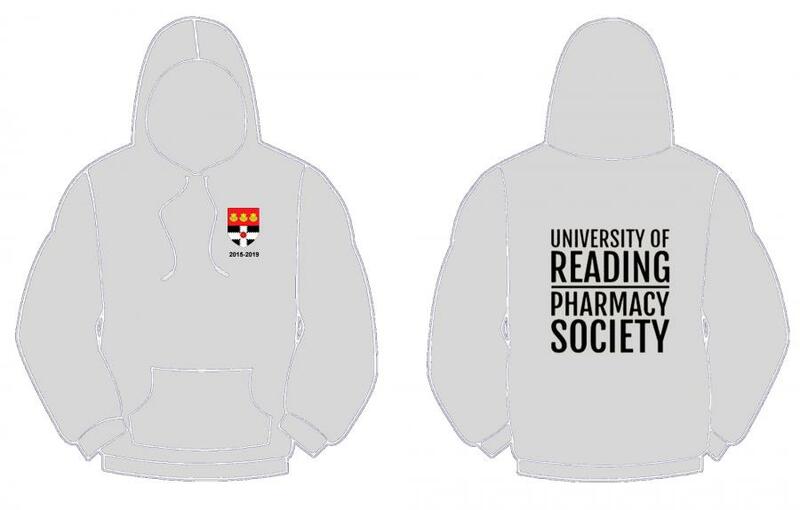 Unisex fit zipped hoody embroidered with Reading University logo and '2015-2019' on front left chest and printed on back with Reading Pharmacy logo on back. Print colour will be white or black dependent on garment colour. Personalisation of name only embroidered on front right chest - please use Personalisation 1 below.